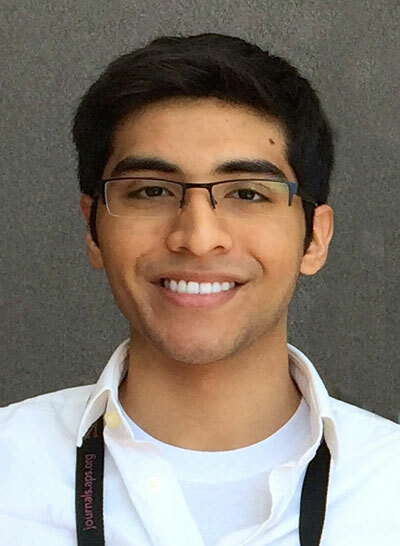 I am a Junior at UTPA majoring in Physics and Mathematics. I have served as president of our SPS Chapter since the fall of 2013. The area where our university is located, the Rio Grande Valley, is extremely underserved when it comes to STEM education. As president, I have facilitated the introduction of a variety of physics outreach programs in collaboration with our university. Since we are an organization at a Hispanic serving institution, which provides education to an entire region, I emphasize the importance of UTPA student involvement with the scientific community. I do my best to encourage our members to be active participants in scientific research and conferences. Stemming from a multicultural heritage (Peruvian/Bangladeshi), my exposure to two radically different cultures has prompted me to view education as an experience less fixated on absolutes, and more concerned with the blending of ideas. Fields that I have previously conducted research in include: neuroscience, nuclear/radiation physics, and materials science. This summer, I will participate in a summer research internship at The Harvard Medical School Department of Systems Biology. I plan to pursue a career as a physician-scientist.